This dressing is so good. It’s good on salads and fish tacos. 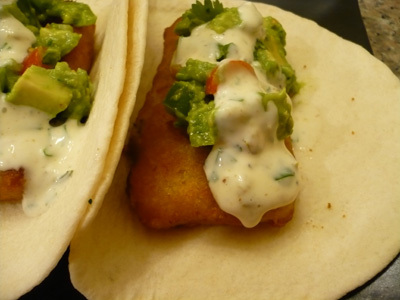 We loved this dressing on fish tacos so much that we had fish tacos 2 times in one week. Top your favorite salad or taco and enjoy!